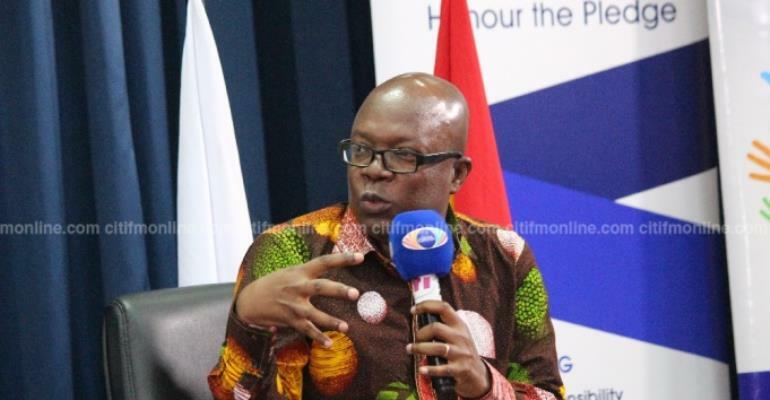 A water and sanitation analyst, Harold Esseku, has said Ghana has over 100 policies, strategies and guidelines on water and sanitation issues which span more than a decade. According to him, some of the policies have brilliant solutions to Ghana's sanitation woes but have not been implemented by successive governments. 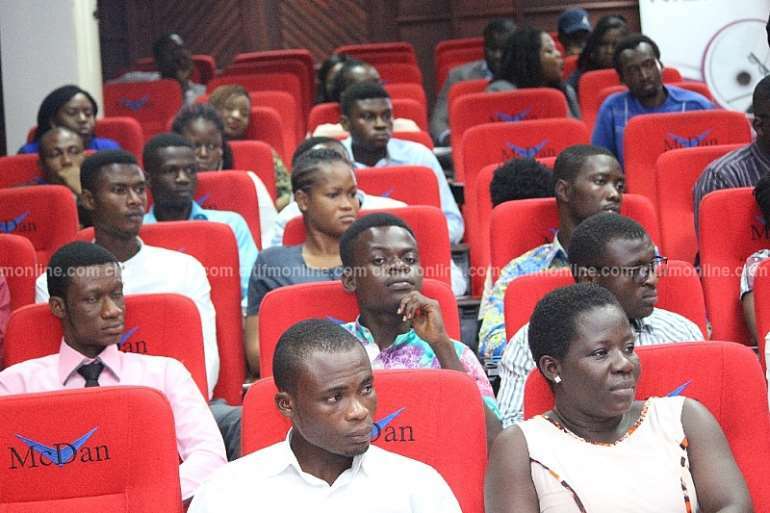 Speaking at the launch of a sanitation campaign dubbed Ghana Action Series being spearheaded by social group, One Ghana Movement; Mr. Esseku said the policies if implemented will go a long way in helping the country win the war on filth. “The team came back and told us that they cannot undertake that task because they need somebody like a professor to do that. In a ten year period they found 109 policies, strategies and guidelines which had been developed for a ten year period – 2002 to 2012. These have been developed for sanitation related issues. If you look at the spatial plan and strategies put in place are excellent, but we are unable to implement it. We go for international conference and tell people what we have done in Ghana and they say wow, but when we have to tell them the level of implementation then we begin to stutter,” he noted. 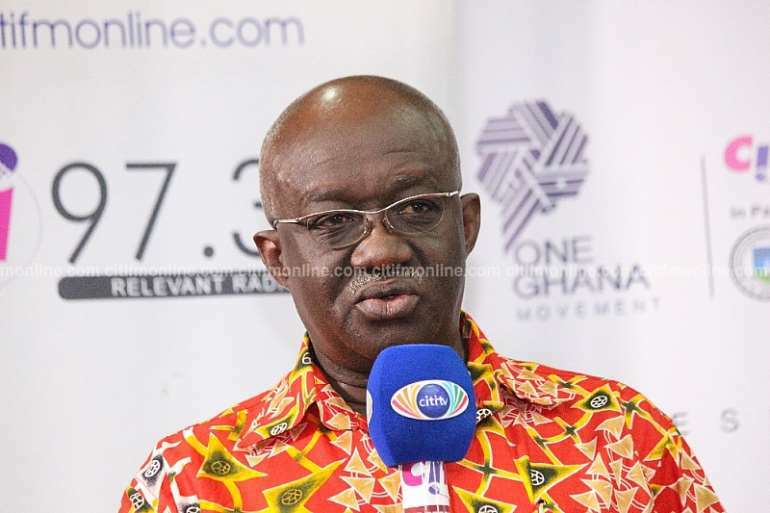 Mr.Esseku's remark comes on the back of an announcement by the Minister for Water Resources and Sanitation, Kofi Adda, that government has secured a $3 million facility to together all such documents into one master-plan. 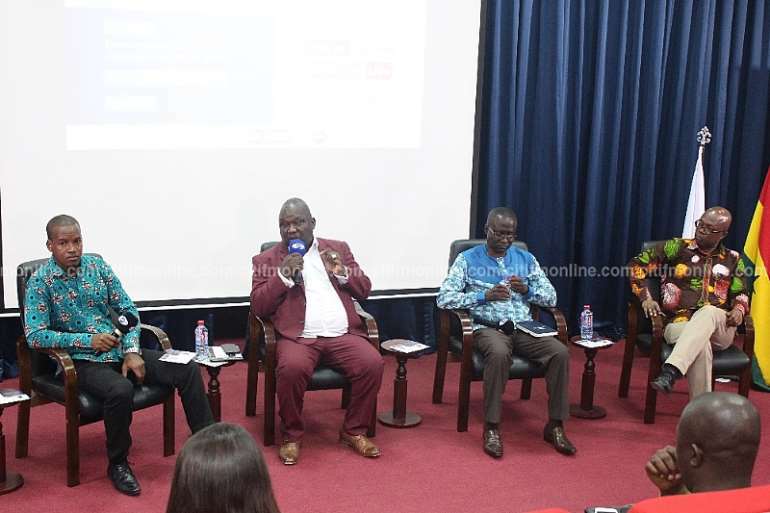 Speaking at a stakeholder sensitization in January 2018, Kofi Adda explained that the master-plan will help provide a clear road-map to address sanitation challenges in Ghana. “I will say it is critical because in any endeavour, if you do not have a good plan, you may not know where you are heading, you will be lucky to get on the right path. So we need a master plan attached to getting everything that we need to anticipate in trying to develop a very efficient sanitation module” he said.